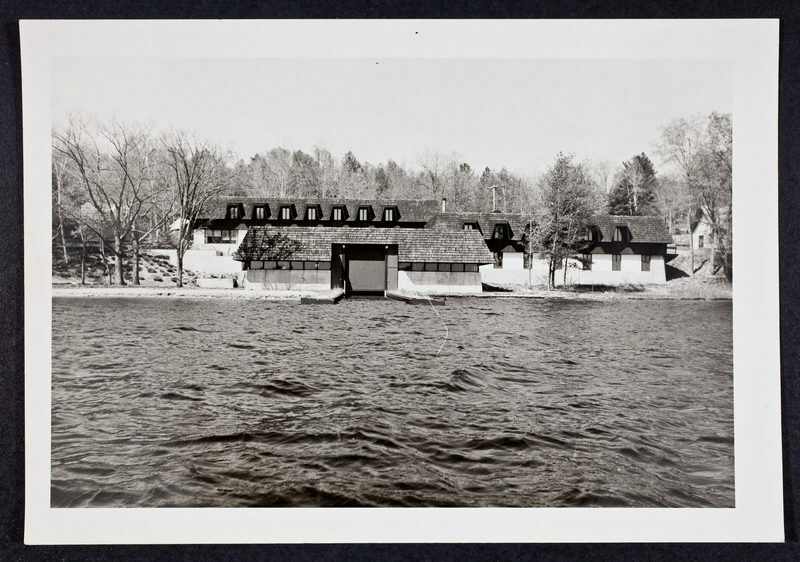 Photograph of the University of Michigan Biolgical Station, Douglas Lake. 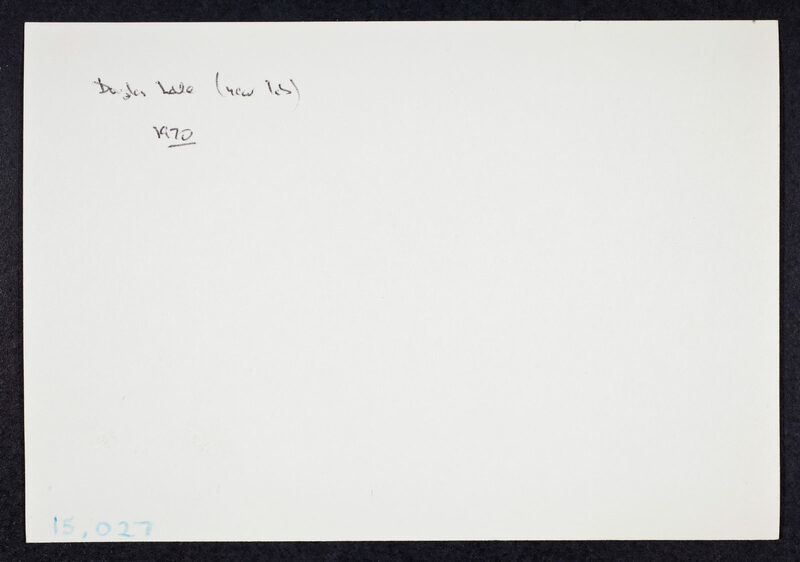 Verso of photograph has handwritten description by Watson. “University of Michigan Biological Station, Douglas Lake,” CSHL Archives Repository, Reference JDW/1/15/31, accessed April 22, 2019, http://libgallery.cshl.edu/items/show/51714.